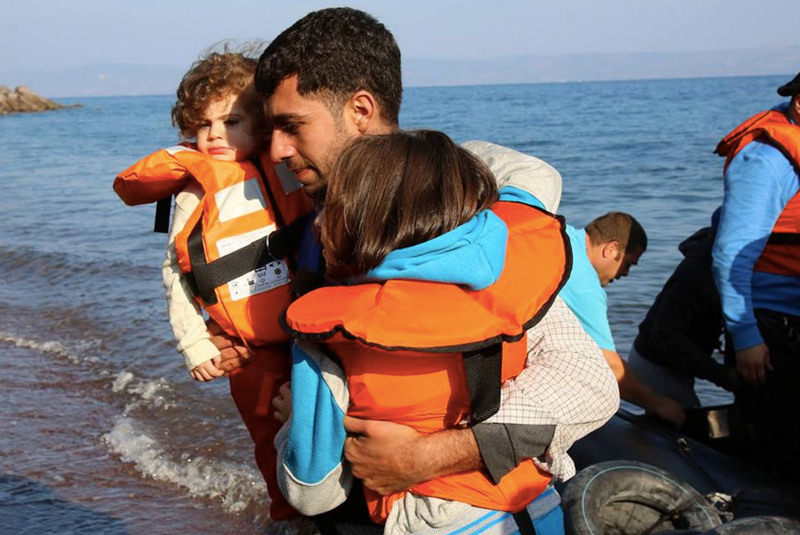 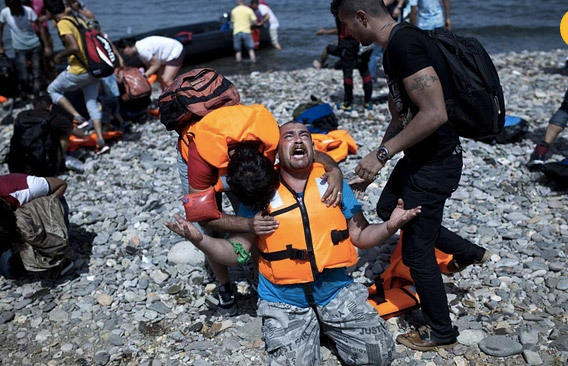 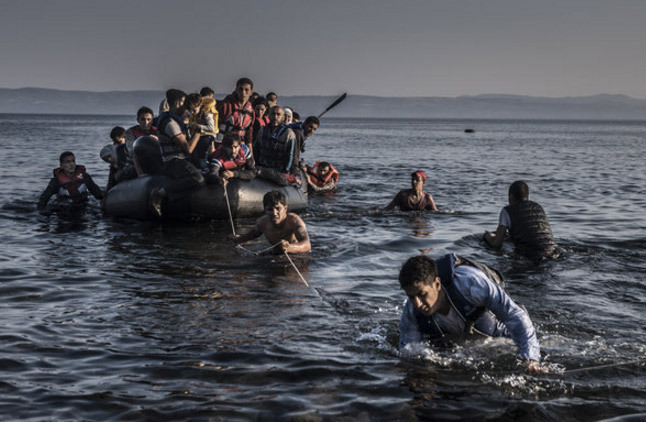 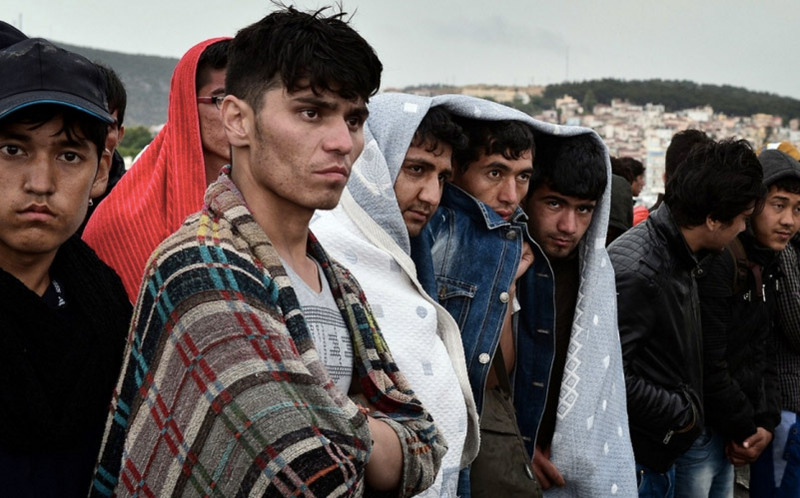 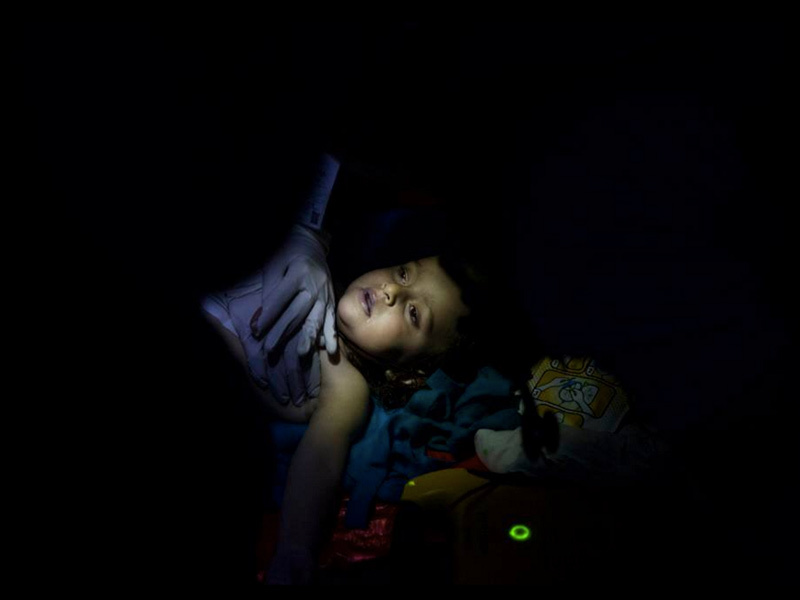 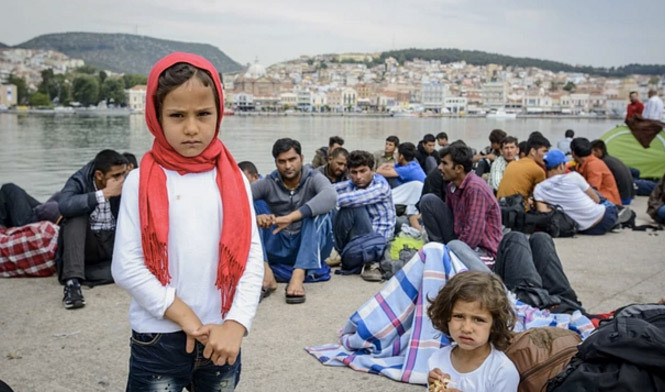 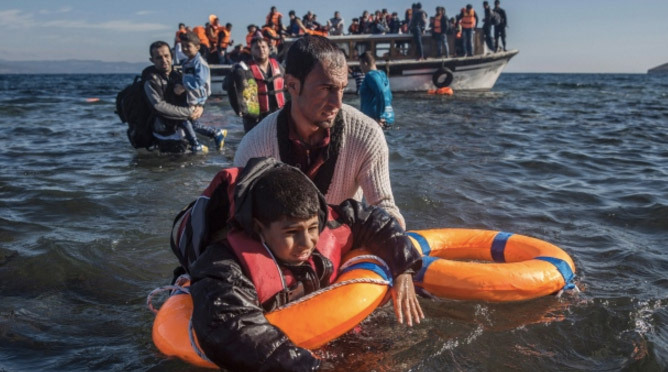 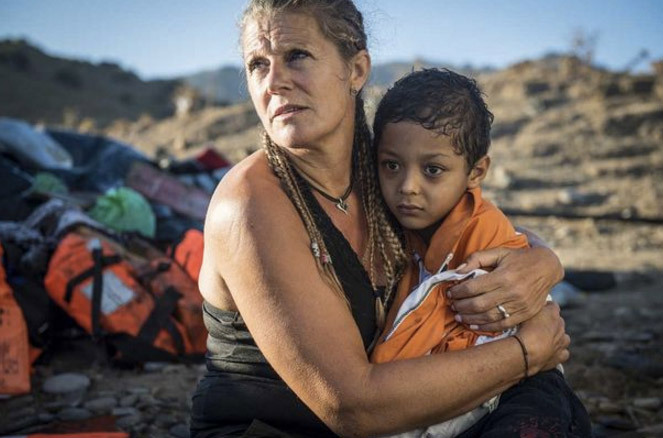 Global Outreach Doctors has been providing urgent lifesaving support to our refugee friends in refugee camps and on the island of Lesbos, off the coast of Turkey. 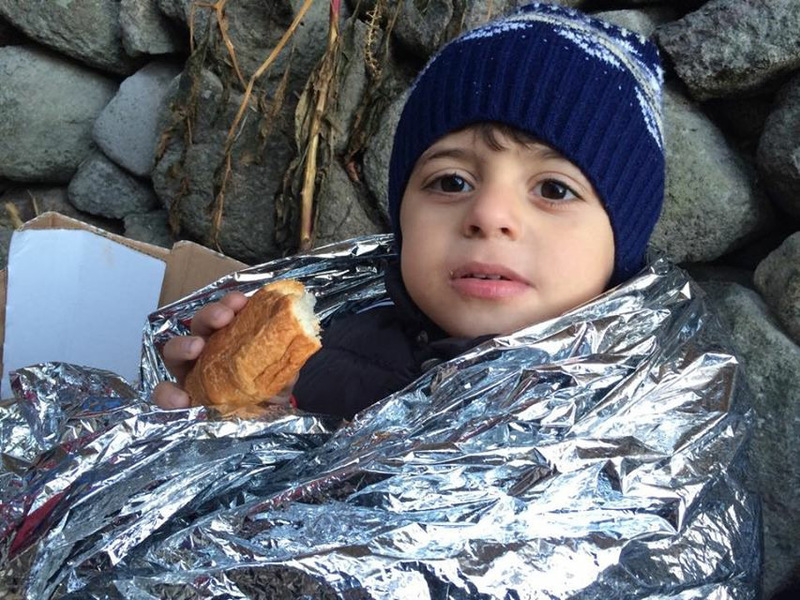 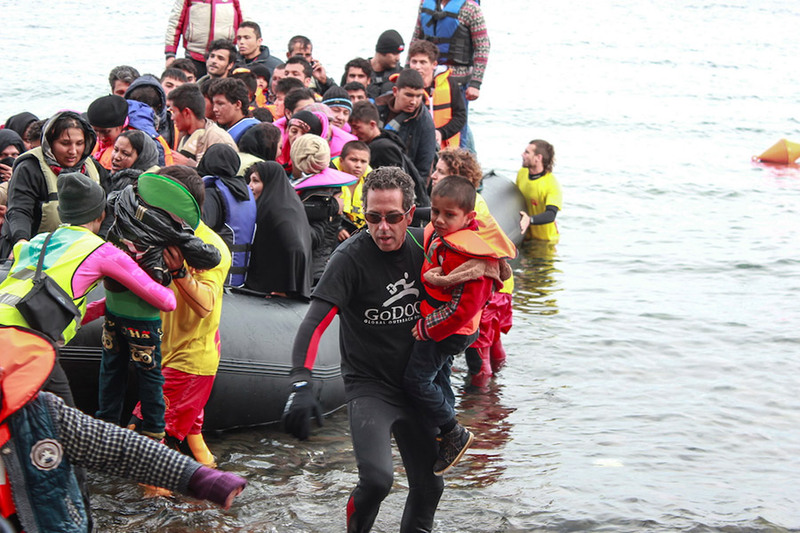 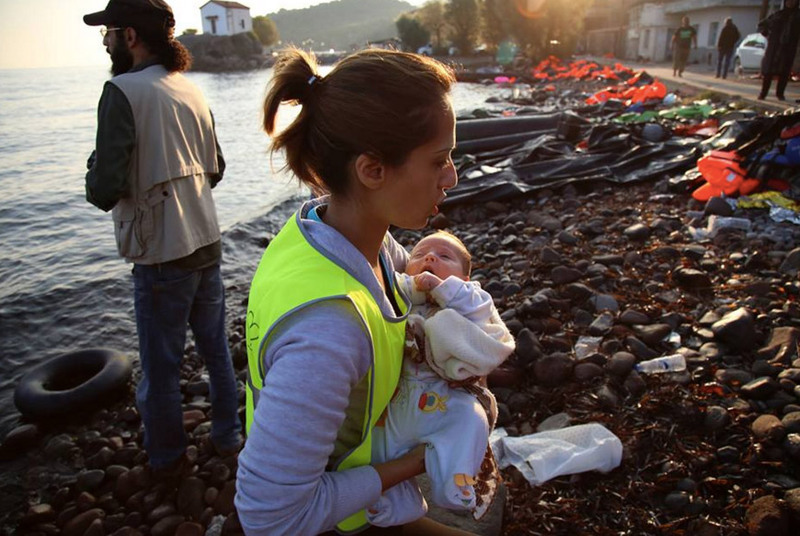 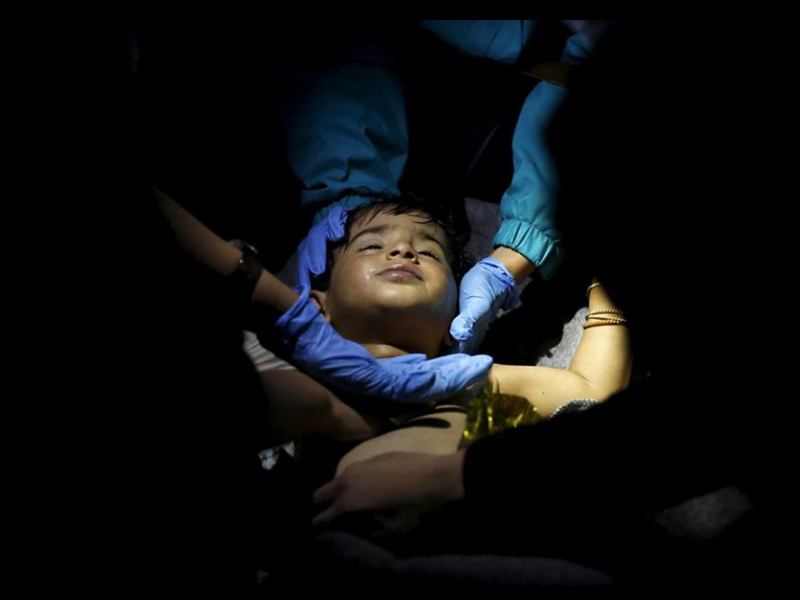 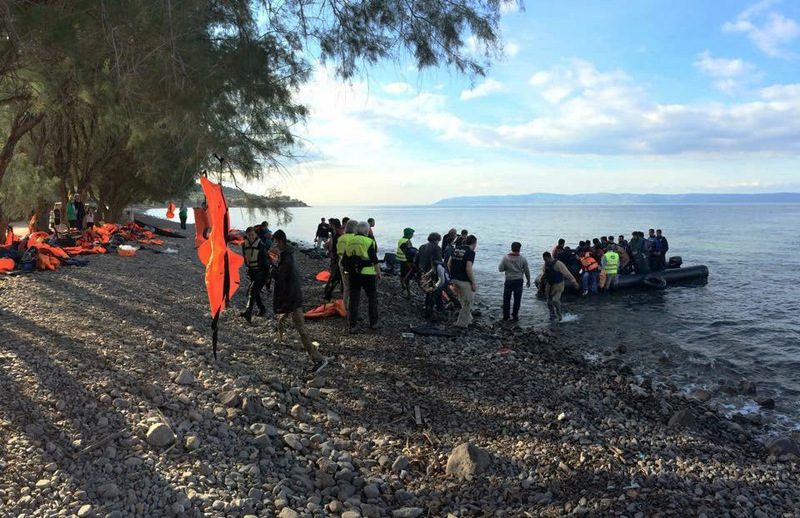 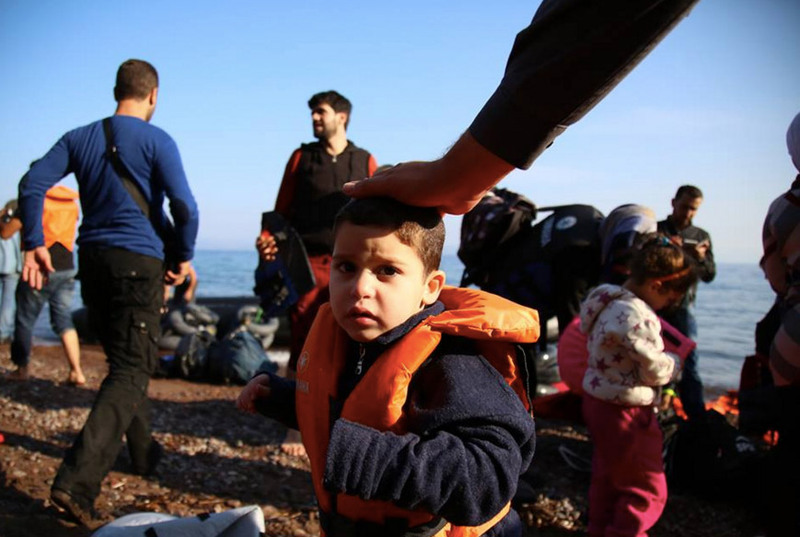 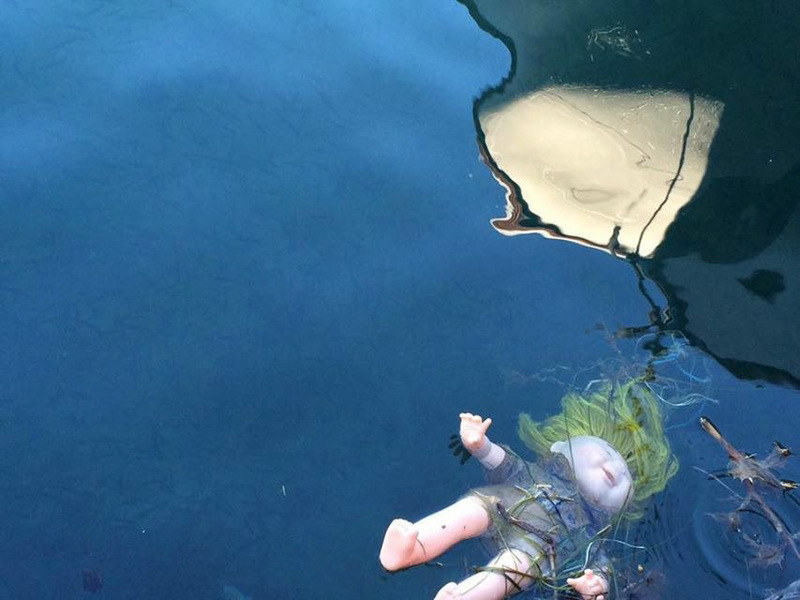 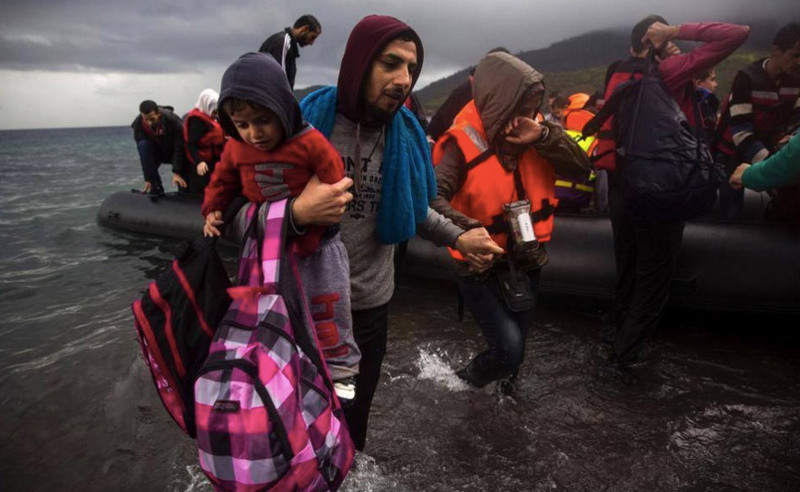 Our first day included helping refugee babies, children and adults to shore from over-crowded boats. 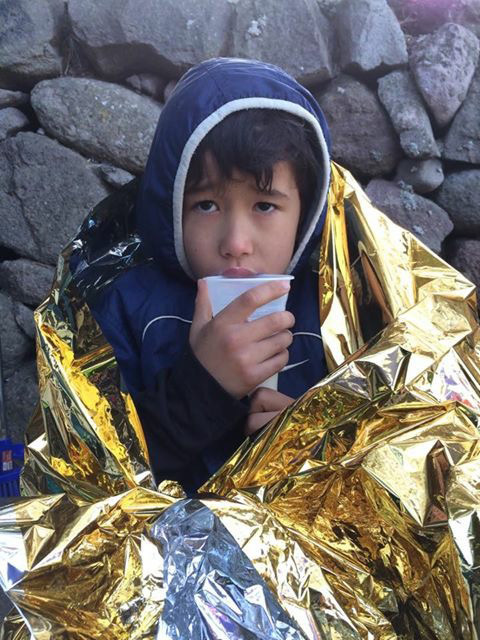 We treated hypothermia, shock and offered acute care.